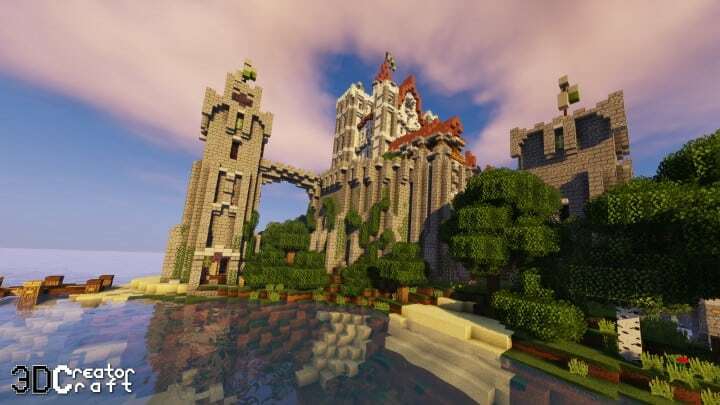 For many game lovers, Minecraft is a great choice to unleash their creativity by spending numerous hours on separate blocks and collecting the required materials to achieve a masterpiece that might impress the mind of the others. 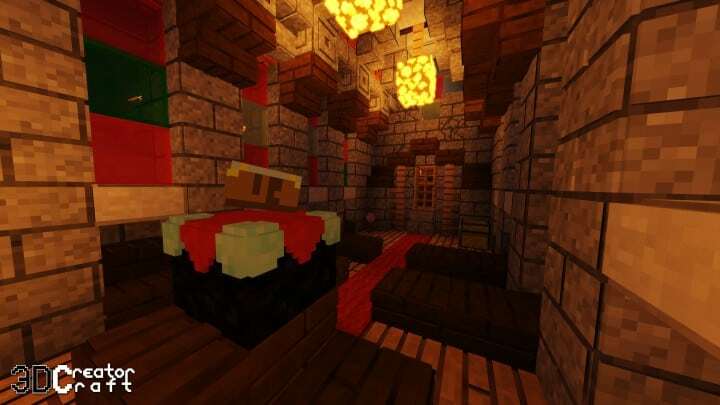 But if you want to explore things more interestingly, then consider updating the 3D CreatorCraft – an advanced resource pack to improve your Minecraft experience. 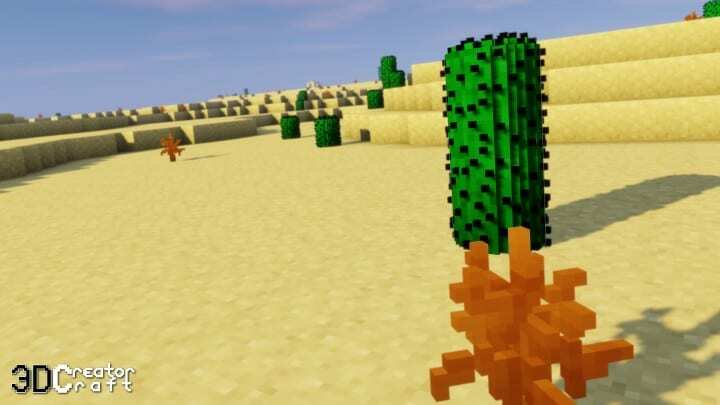 Applied for 1.9 or above version, the 3D CreatorCraft resource pack adds various 3D addons into the game to bring everything closer to a real-life scene. 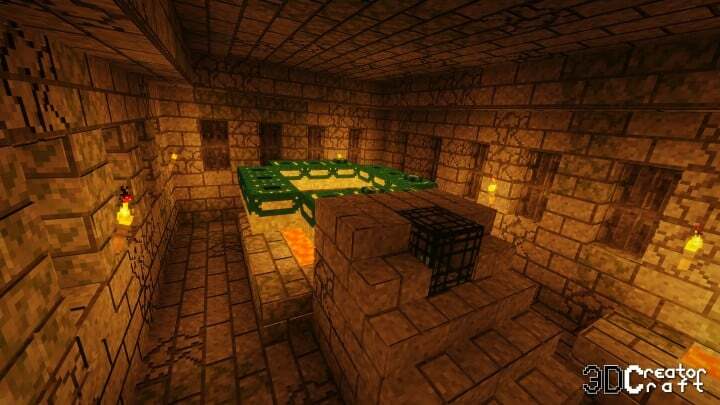 You can, for instance, place many polygons on the cobblestones thanks to a special structure on the texture. In other words, this package is able to change the 3D model of a cobblestone and add more details, which allow dirt to have a flat 3D shape. 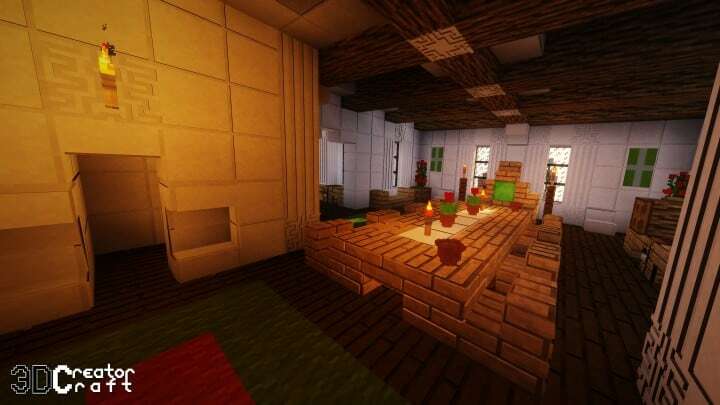 In addition, each element in the 3D CreatorCraft is designed with a unique 3D model. 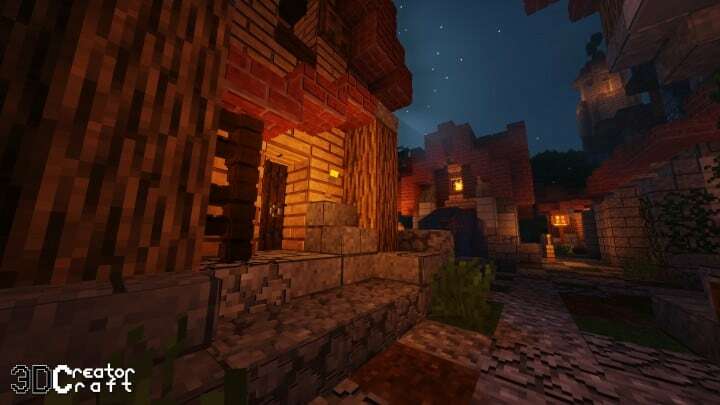 This makes the overall experience of playing Minecraft far more extensive and immense. 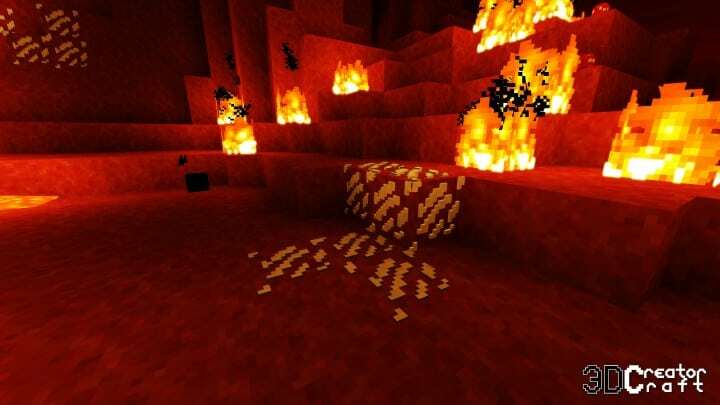 Even though the textures for all items and blocks in the game come with a similar resolution as the main pack, which is 16×16, they look visibly much better and more definitive. 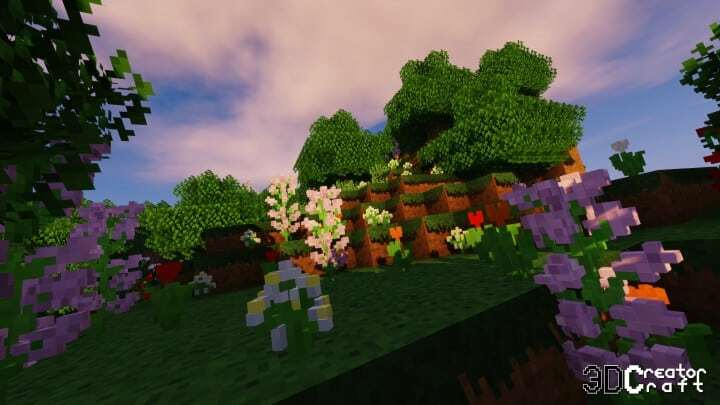 Therefore, these parts will lead to a greater visualizing impact to every Minecraft lover.The major objective of the 3D CreatorCraft pack is to make a better combination of a pretty, pleasing performance with 3D details and models. 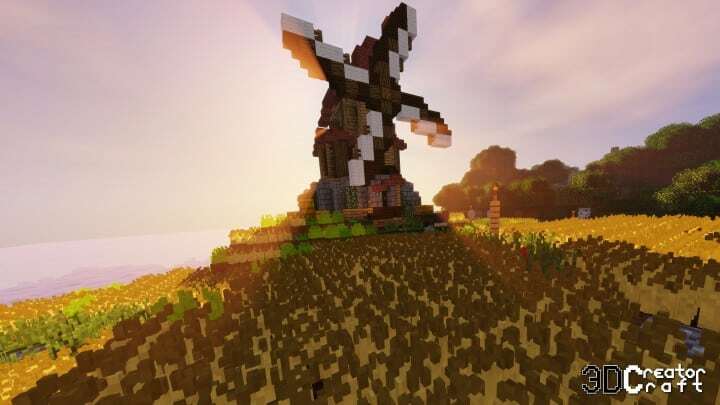 But just like any other extra game pack or addon, the 3D CreatorCraft for Minecraft is still facing some performance problems such as light bugs or lags. 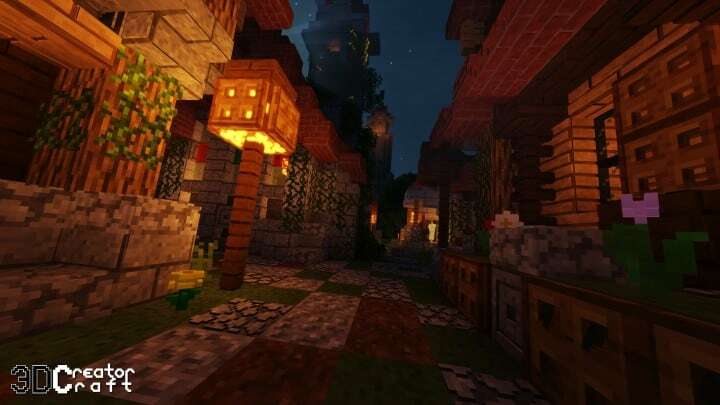 However, these issues will be soon addressed in the upcoming versions to ensure that every gamer can always get the best experience when playing Minecraft. 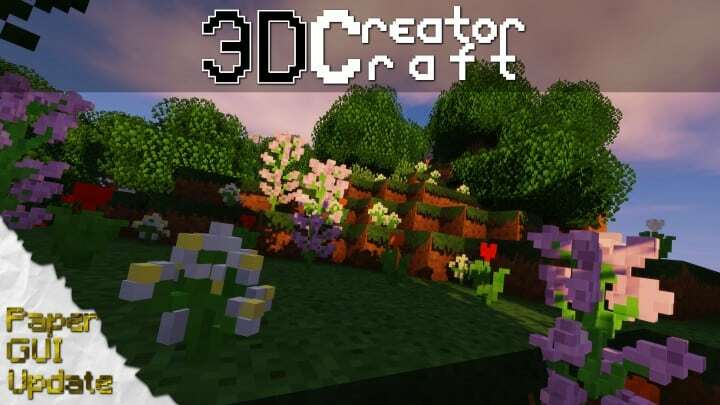 *Credit for creating and developing 3D CreatorCraft goes to creatorLabs. 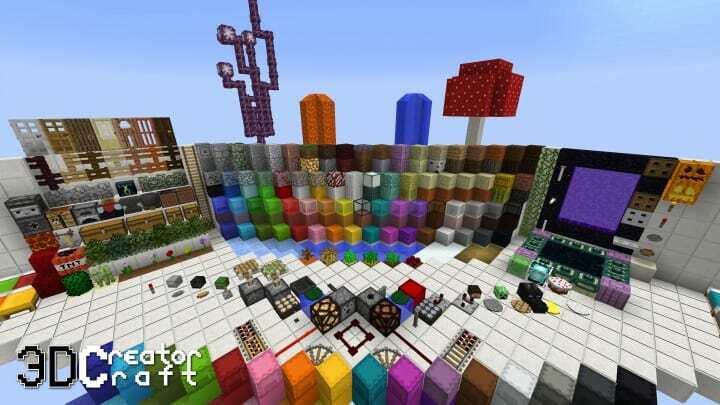 It is designed and compatible with the following minecraft versions: 1.14, 1.13, 1.12, 1.11, 1.10, 1.9. Right now 3D CreatorCraft has 1919518 views.